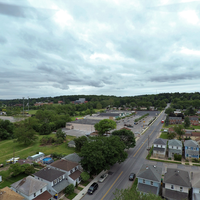 I started operating UAV's over a year ago, and discovered that I have a talent for aerial photography. Since then, I've acquired my FAA Part 107 certification which is required to legally operate commercially. I've done many real estate shoots, plus videography of the properties with great success. Eagerly awaiting my next project ! Have a great day !